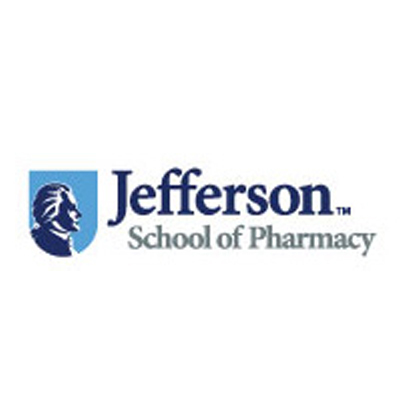 Welcome to the Jefferson School of Pharmacy, an integral part of one of the nation’s premier academic healthcare centers. Founded in 2008, we have built an innovative Doctor of Pharmacy program that effectively prepares our graduates for interesting and challenging pharmacy practice roles across the health care continuum. Underpinning our curriculum is an accomplished and diverse team of healthcare leaders, teachers, researchers and preceptors (practitioners) who make up our faculty. Collectively, this group brings a broad range of experiences and perspectives to our students and they are recognized for their leadership in national and international pharmacy and healthcare membership organizations as well as their research in pharmaceutics, pharmacology, health outcomes, the clinical sciences and related fields. Our classroom, laboratory, and pharmacy-practice experiences and extracurricular activities at the Jefferson School of Pharmacy are designed to enable our student pharmacists to become competent and confident practitioners who apply their knowledge and skills to care for individual patients as well as improve the overall health of our community.